It’s a gorgeous summer day here in Stockholm, and after traveling around Europe last few weeks, I am resting my nomadic feet in a cozy garden cafe. 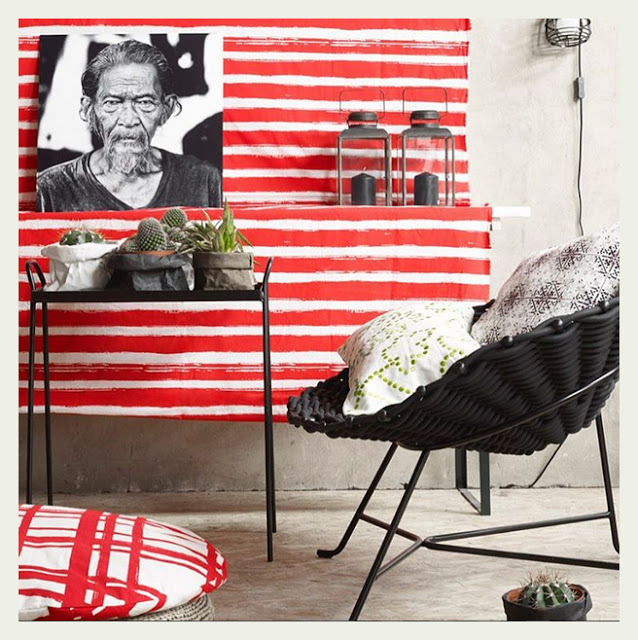 Sitting here, as I check into my home on the world wide web, my little blog, it’s but apt that I write about another nomad, a nomad that’s my favorite home luxury lifestyle brand! A brand that is quintessentially Indian at heart yet enjoys & celebrates global influence when it comes to design and aesthetics. A brand that was like a breath of fresh air when it launched in 2014 and continues to be unique and refreshingly creative with not only it’s collections but also in the way that it communicates with us. 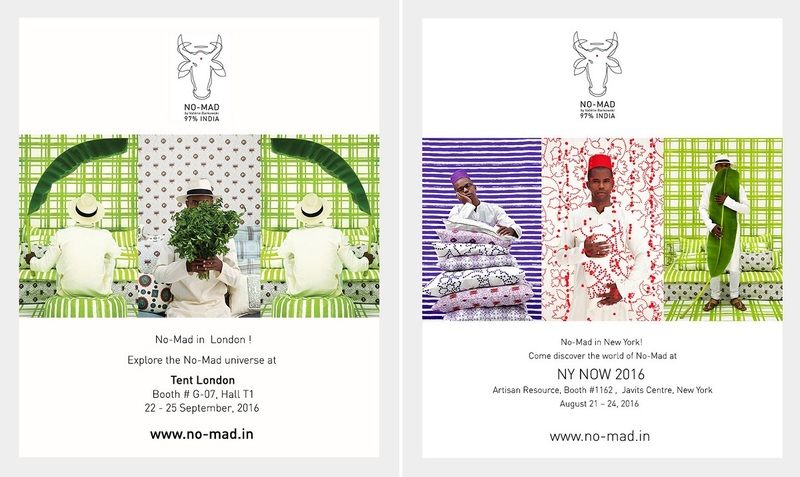 Yes, I am talking about No-Mad, the brand that’s 97% Indian and 3% Global. As I look around this lovely Scandinavian city, I can see No-Mad fitting in as seamlessly as I have seen No-Mad beautifying spaces in cities across India. It is this seemingly effortless ‘citizen of the world’ personality of No-Mad that resonates with me and it’s many fans, who eagerly await each new launch. 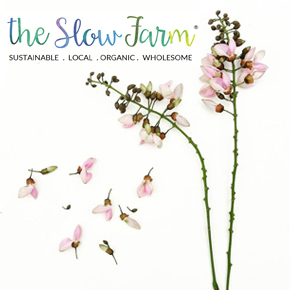 And how fabulously creative all the launches have been! From the time when I first shared No-Mad on An Indian Summer, No-Mad has consistently dazzled us with collections themed around colors or innovative product function or a traditional Indian artisan/craft skill. A significant part of this global Indian personality comes from the multi-cultural background and exposure that No-Mad’s founders bring to the table. Anuj Kothari and Valerie Barkowski are passionate about good design and quality, and have the knack of elevating everyday use items to the next level by enhancing it’s form, function and beauty. 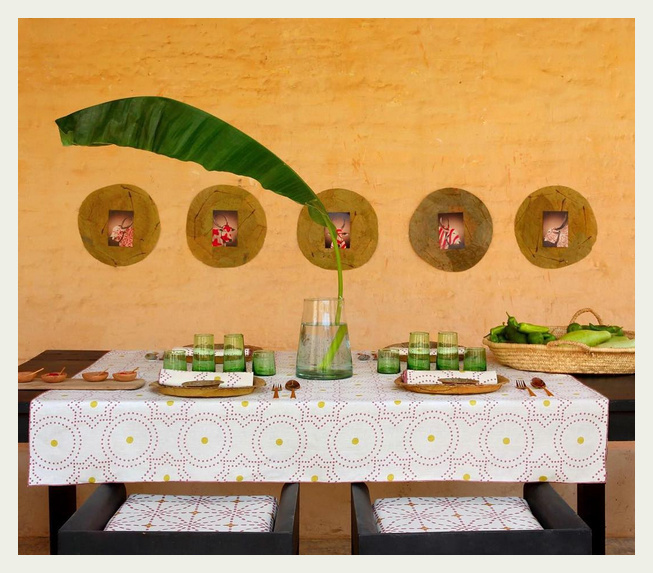 The latest range from their Table collection is a testimony to Valerie’s incredible design aesthetics and Anuj’s innate understanding of the environment and the market. 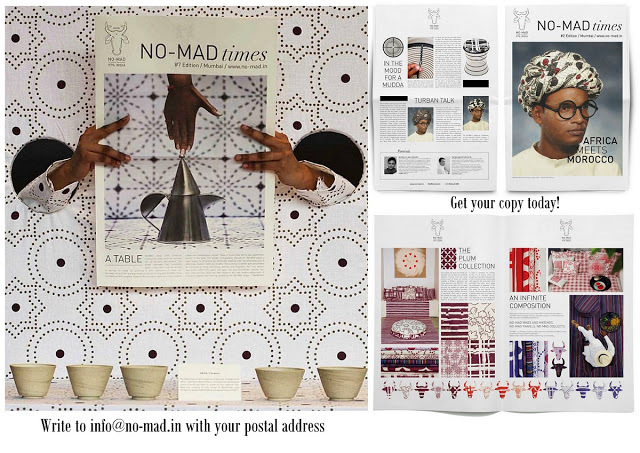 And all this goodness is available, to be delivered to your home, across the world, via No-Mad’s lovely online store. And it’s not only us, the design enthusiasts and customers who love No-Mad. Since the time of it’s launch, No-Mad has received many accolades from the industry for it’s products. 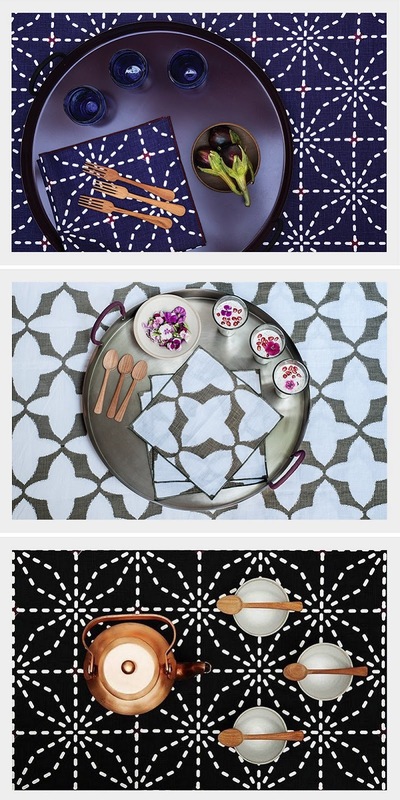 The Isayu fabric, muddah stool and the thali trays have been awarded by EDIDA and GoodHomes has recognized No-Mad for it’s range of Sahaj ceramics. 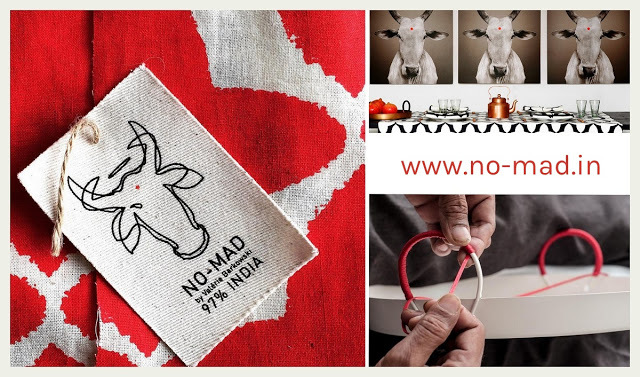 All of No-Mad products are meticulously crafted by hand thereby encouraging the revival of the some key Indian craft skills and providing employment to artisans and craft workers. The sun is still shining bright here in Stockholm. Talking about No-Mad has reminded me of home and India, and I can not wait to get back this weekend. 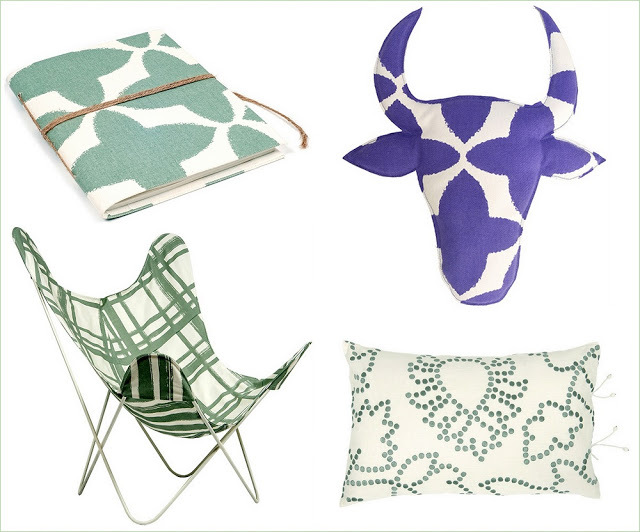 I am bringing with me stories, pictures and some amazing experiences from my travels and the design event I attended. Will see you next week, sharing it all, alive and kickin’ from India!